Ever since I saw this video from Jenna Marbles "What dogs do when you're not home" I've always wondered what General Neyland and Venus do all day while I'm gone. Or heading down the street to the local dog park for book club on the third Wednesday of each month. 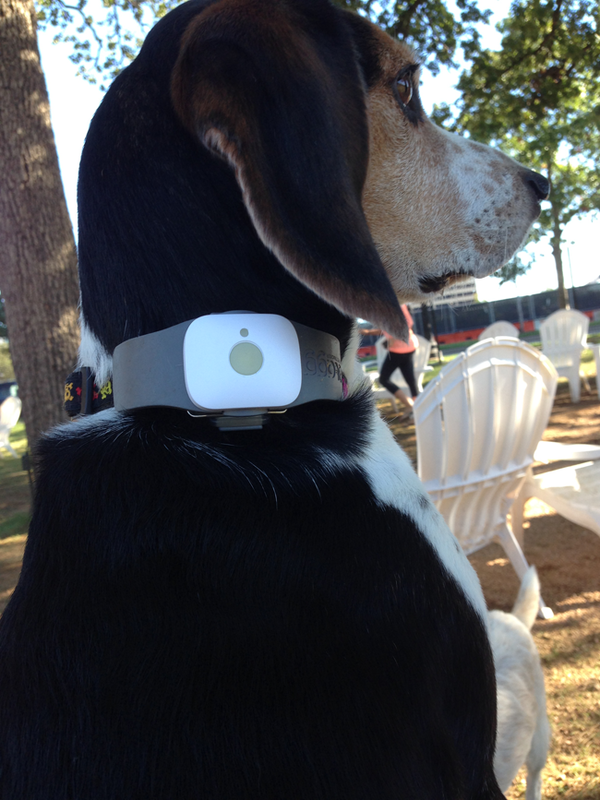 The Tagg Pet Tracker is seriously the coolest gadget you can get for your dog. 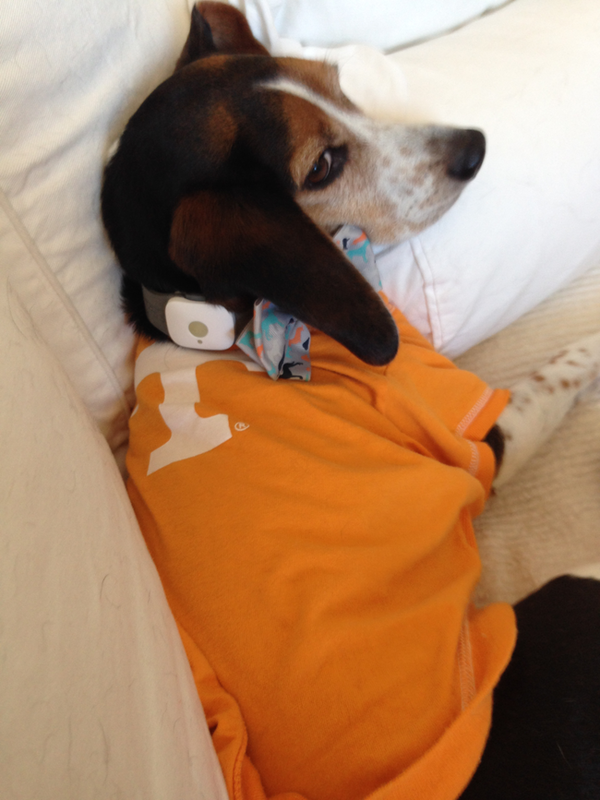 It tracks your pet via GPS and you can set a tagg zone so if they wander outside that zone, you are notified. Since I live in an apartment, this wasn't nearly as valuable to me as the activity tracking feature it offers. You can track both the duration and intensity of your dog's activity each day, from walking to snoozing, which helps give you an insight into your pet's overall health. 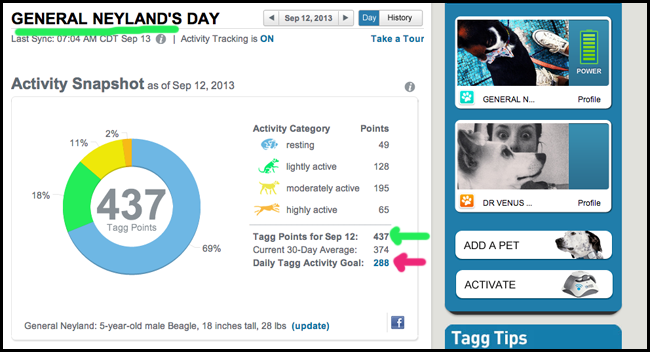 Tagg actually gives you a recommended activity range based on your dog's size and breed. The very first day General wore the tracker, he only got 250 points. The next day, I grabbed both pups and we went to the dog park for some much needed exercise (seeing as they clearly aren't attending book club or cocktail parties). 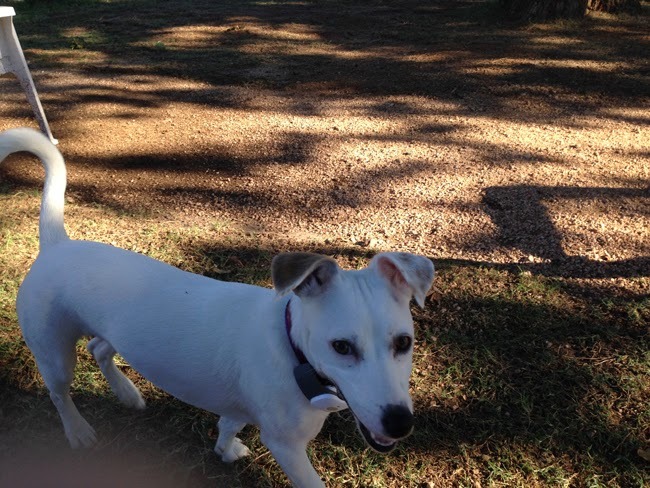 It was super easy to switch the tracker to the other pup, as well. The Tagg tracker actually came with two holsters. 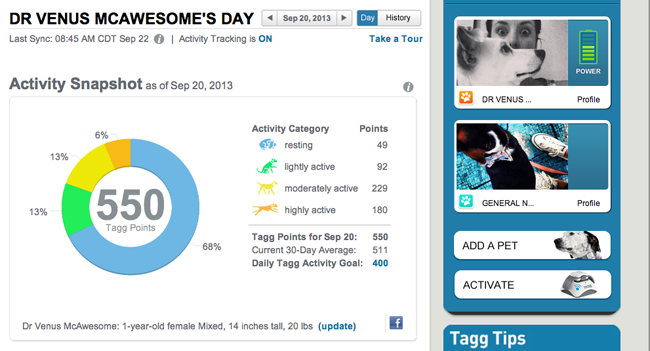 So I just left one on Venus and one on General and switched as I wanted to track each one's activity levels. The online site and app even allowed me to create more than one profile. 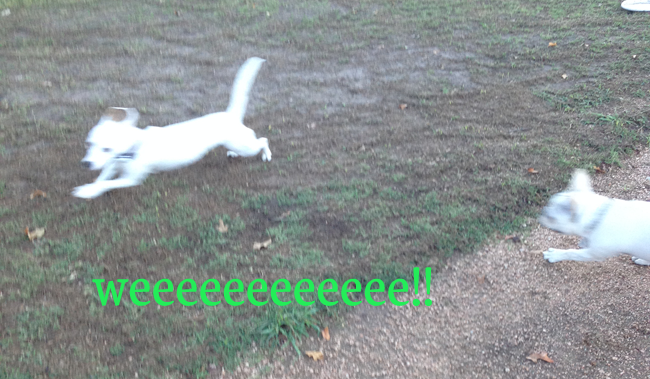 As you can see, Venus is severely hyper. 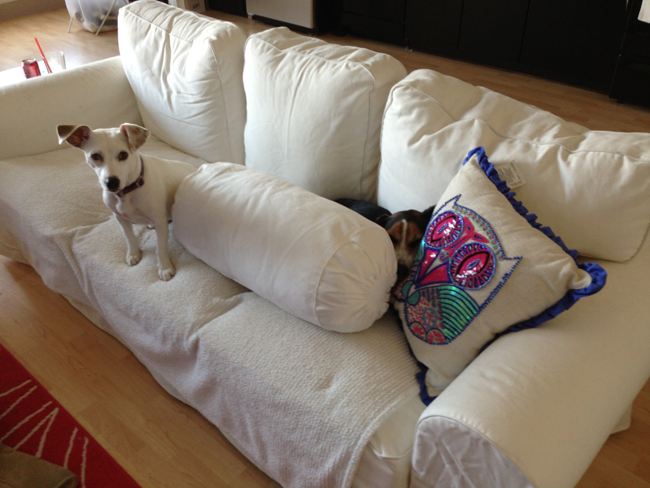 Get a Jack Russell they said, it will be fun they said. Yes, I named her Dr. Venus McAwesome. She didn't go to 6 years of evil medical school to be called Mr. thank you very much. But don't worry, General certainly took full advantage of the recommended resting time as well. Lazy bum! 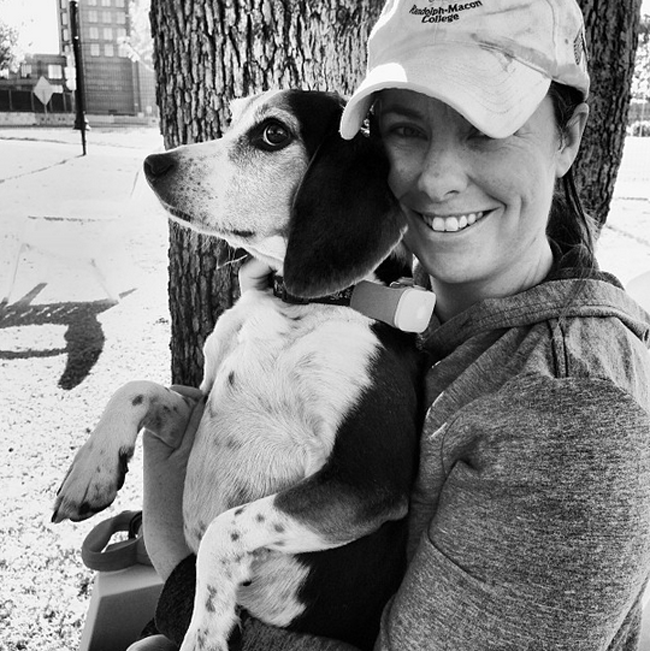 I completely recommend the Tagg Pet Tracker, I can't think of a cooler way to track and have fun while improving your pup's health. 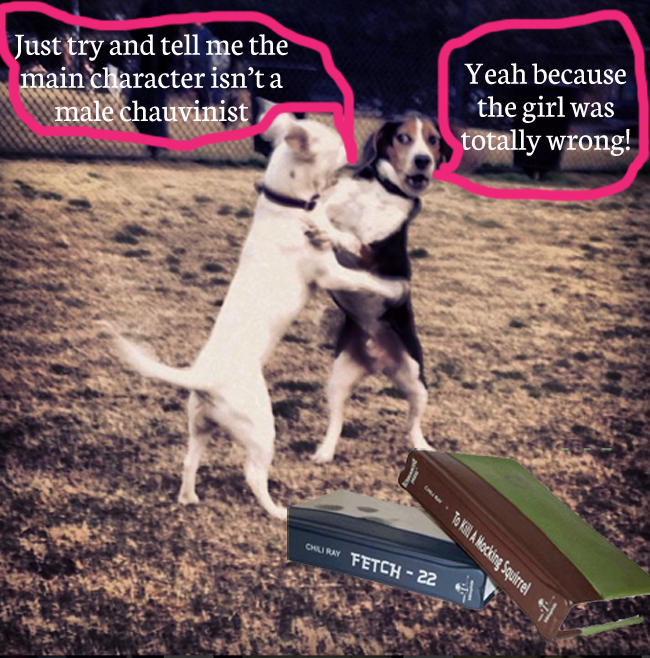 Tagg is even offering VTIM readers a discount! 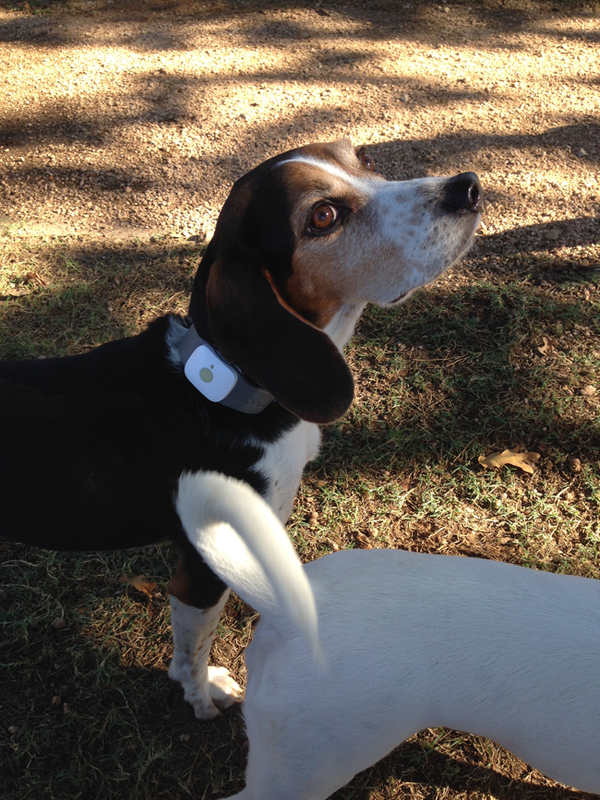 Using the discount TAGG10 you can save 10% off of a Tagg Pet Tracker, plus three months of free service! Just click here to purchase! That is awesome!! I may need to get these for my dogs! I really dig General's style. Laxin' and maxin'. Haha what a genius product! I love that you can break down your dog's day into a pie graph. I've been known to have extensive conversations with my man slice (who is not actually listening during these conversations - so probably just talking to myself more so) about what our canine friend is doing all day long. I'm sure the reality of it is boring but I love driving him insane with my ridiculous scenarios. Glad someone else is as fascinated by it/obsessed with their animal counterparts as I am! omg haha this is really awesome. now i might need this or ill die. how will i know what hugo is up to during the day?! there is no such thing as too many dog photos. i think for mine, it would show about 80-90% resting with some occasional bursts of energy when they're about to get fed. this is a super smart thing for your pup, especially if you were to leave them outside or something! You are so funny. 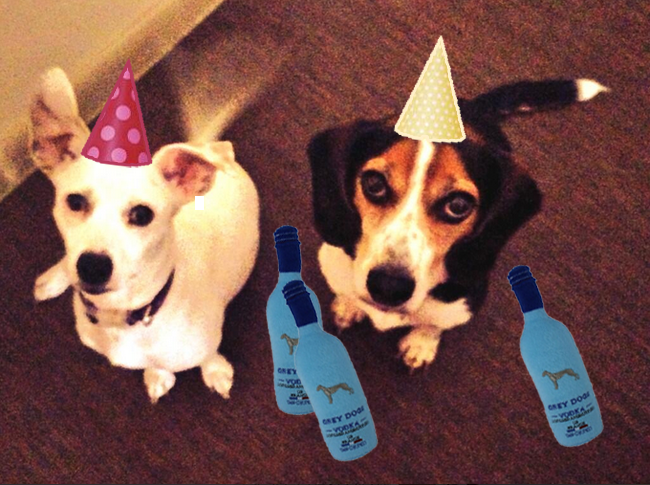 I love the Grey Dog Vodka your pups were drinking with the neighbour dogs. Very cool product, those people are going to make an insane amount of money! There are a lot of dog lovers out there!! Oh dear.. I already obsess over my dogs' activities so much.. this might make me go off the deep end. Sounds so cool but for my own sanity (and the bf's) I need to stay away! You got some cute kids there, that an awesome little gadgets. I'm actually looking for a pitbull to train as a my service dog. hahaa so they're secretly lazy and save all their energy for when you're around. ps- i LOVE jenna marbles. love. I miss having a dog! I cracked up at evil medical school.